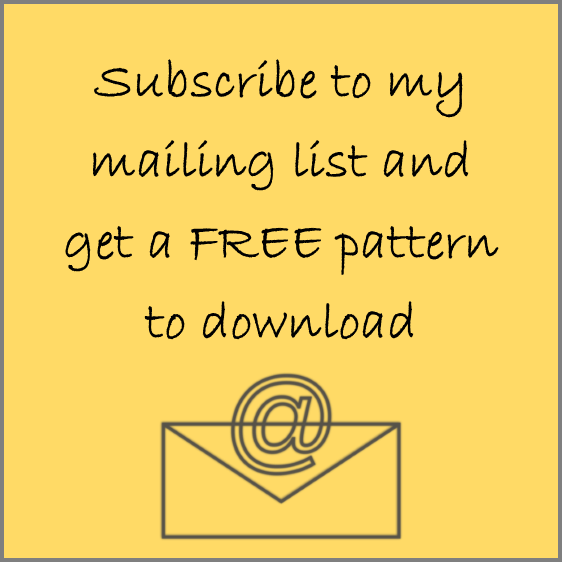 If you have any questions about any of the patterns on my blog and those for sale, please e-mail me. If you live in Kuala Lumpur and would like to have a dress or outfit custom-made, I am open for consultation Tuesday to Saturday between 10 am - 4 pm. Please e-mail or call (012-3451378) for an appointment. For information on WHOLESALE PATTERN orders, please see here. For information on PATTERN-MAKING SERVICES, please see here.